We have decided to build a new house because we are moving to a different state. This means a new kitchen. This is the chance to have the dream kitchen I always wanted. This means I need to lay the ground work since it will be a work in progess over some time. I know I can’t just order the kitchen I want. So first I have collected, over years actually, inspiration pictures. Not all kitchen, but of colors I like or just elements I like. I have several Country Living Magazine books and a lot of my inspiration comes from them. 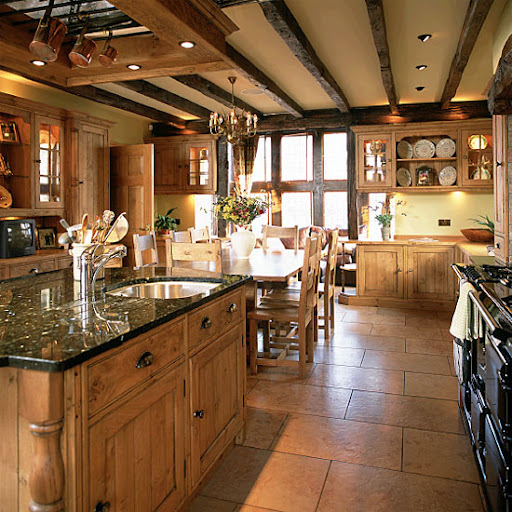 I love country kitchens. But for our new kitchen, we have decided to go a different route. We love rustic and if you have read my other blog, you know we love castles and knights. Our theater room is knights and castles. Since our new house won’t be as big, we had to decide what part of the house was going to be country style and which was going to be “old world castle” which would include our Irish/Scottish decor also. So I guess you could say we have a Celtic Castle decor with a touch of Irish Pub. I know, we are so not normal. But we don’t care. We don’t like normal, safe, boring beige decor. Its just not us. We like different and I like different themes through out my home. So we voted and it comes down to our kitchen and living area will house the Medieval Celtic decor. Since I don’t like things too dark, I am really going to have to be creative. I like my house bright so I need to plan what is going to be the dark. I am thinking the cabinets are going to be darker. We have other dark elements like our leather sectional. But I am really going to wait on those things until we move in. Right now we have to get the basics down, with some type of plan for the future decor to take place. Here are some of my favorite inspiration pics. I pulled these from the internet by Country Living Mag and from googling. They are not my pics and I don’t claim to own them, I just borrowed them. #1 This is my dream style cabinet, Gothic Arches. These are so cool! 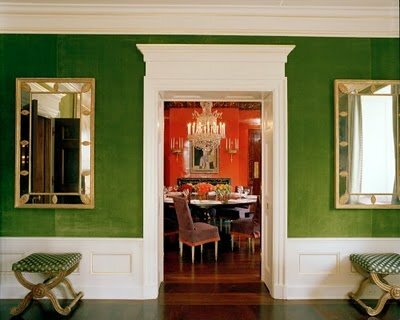 I love the color and the antique finish. I am glad I married someone who use to do this for a living or else I could never afford it. #2 I love the darkness with the big veiny patterned granite. I like this granite. 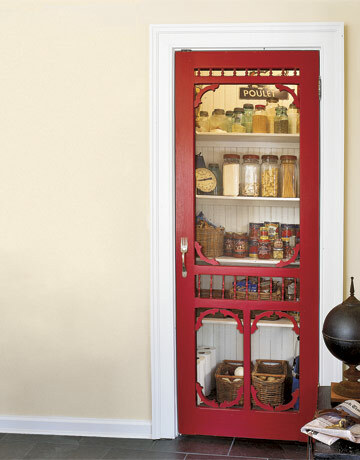 #3 If I were doing a country kitchen, I would put this door on my pantry. I think its the coolest idea and really adds something different. 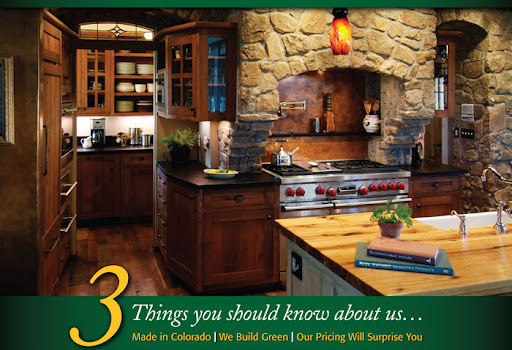 #4 This kitchen is very rustic and we love rustic. I love the ceiling beams in real wood, not stupid fake square put together beams. Sorry to be so harsh. #5 Love the real wood shelf. Very Rustic. I should try and fit this in my kitchen. 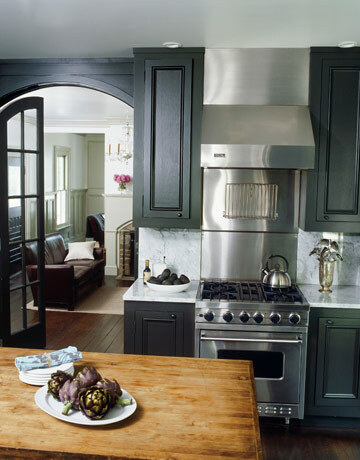 #6 I like this contrast, the dark cabinets with the lighter granite. #7 Ok, I just had to throw in my dream range! 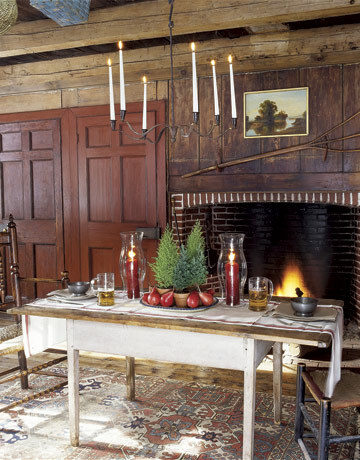 #8 I would love to have a hearth room that looks like this. Gorgeous wood walls. 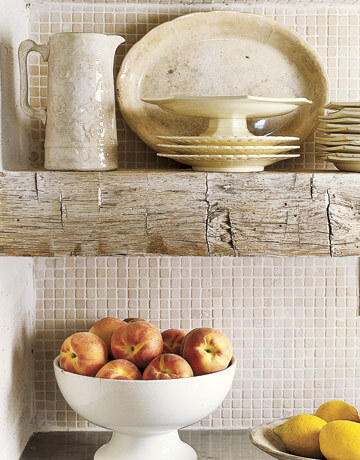 #9 I found this on a cabinet website, I love the stone. 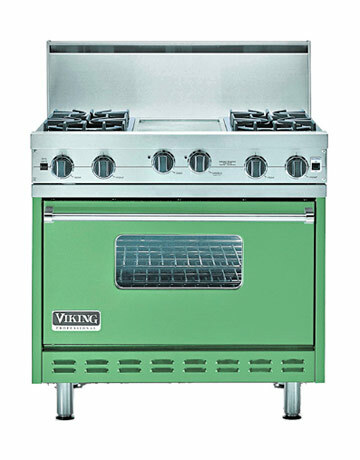 I have always wanted stone in a kitchen especially around a big Viking stove, or a Thermador. And I can’t forget the Pot filling faucet! 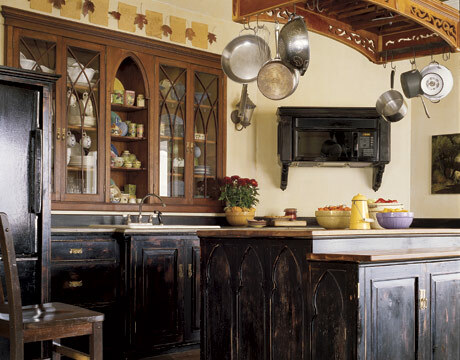 #10 I found this by searching for kitchens based on Castles. This is awesome. I wish I could just pick it up and put it in my house, but then it would take up my living room too. LOL! 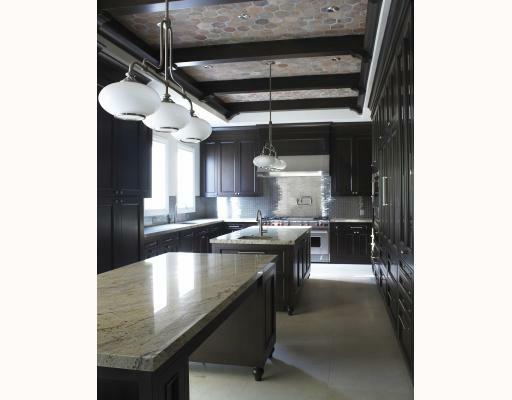 I Love the granite, stone, cabinets, flooring, everything. Maybe all this but switch the cabinet doors out for the gothic style ones from my top. 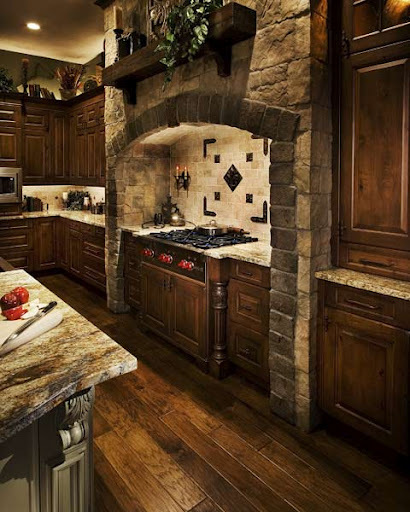 I would pick another granite though, I like this one, but its not what I want for my kitchen. 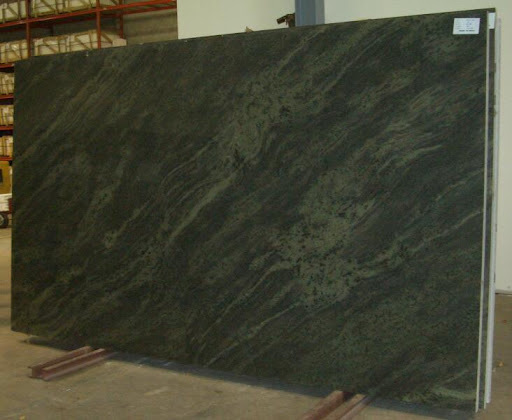 I want a green based granite. Something Green, patterned like this. But I also like that Butterfly Verde something. 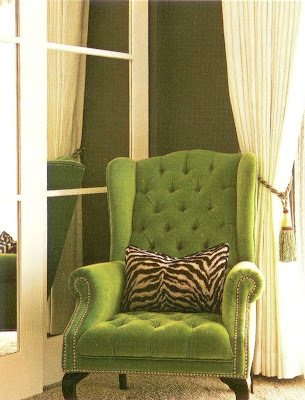 Oh, and I have a chair like this, only in ugly dark blue…. I love this one so much I should have mine recovered, when I get rich! My ohh my! What incredible, beautiful colors! How fun to start from scratch and able to choose all the things you love. Looks like it willl turn out to be much more than just a nice regular 'cookie cutter' home! And REALLY love the theme of the kitchen! I hope all you hopes and wishes come true for you! !